This one-day intensive is for anyone in the creative industries - artists, designers, performers, makers, and arts organisations of all types. Sessions will cover a range of topics including: marketing; taking the next step; focussing on outcomes; artists’ CVs and presentation; touring – for presenters and producers; and staying connected, inspired and up to date. You'll get to meet other creative people in your local area and share ideas for a day of collaborative learning and cooperation. Register your attendance to receive updates and the full program of speakers. This event is proudly supported by the Federal Government’s Regional Arts Fund, Regional Arts Victoria and East Gippsland Shire Council. 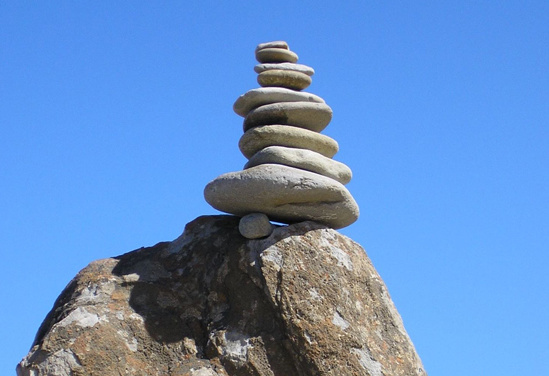 Image: Rock stacks at Cape Conran. Photo by Deb Milligan. Join us at the Orbost Exhibition Centre for an inspiring day of professional development.